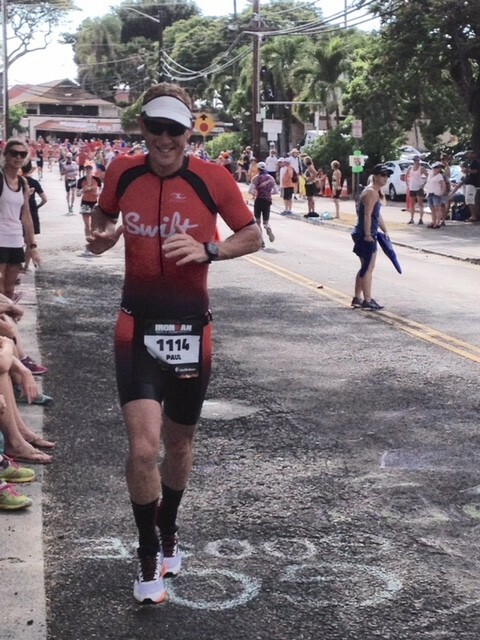 Our very own Paul Worroll is currently in Hawaii about to embark on his second Ironman World Championship. On Sunday October 14th (Hawaiian time) he will set off on the 3.8 km swim, 180km bike ride and 42 km run that earns him the title Ironman! Good Luck Paul.